The Denon HP800 premium DJ headphones deliver great sounding quality combined with a sturdy and comfortable design ideal for extended heavy DJ use. The HP800 Premium DJ headphones offer an extremely high level of acoustic performance, comfort and portability, making them ideal for many scenarios, including professional DJ use, individuals who wear headphones in long studio mix-down sessions and critical recreational audio listening. Swiveling earcups for one-handed monitoring, dual connectors and folding design make them as convenient to use as they are great sounding. 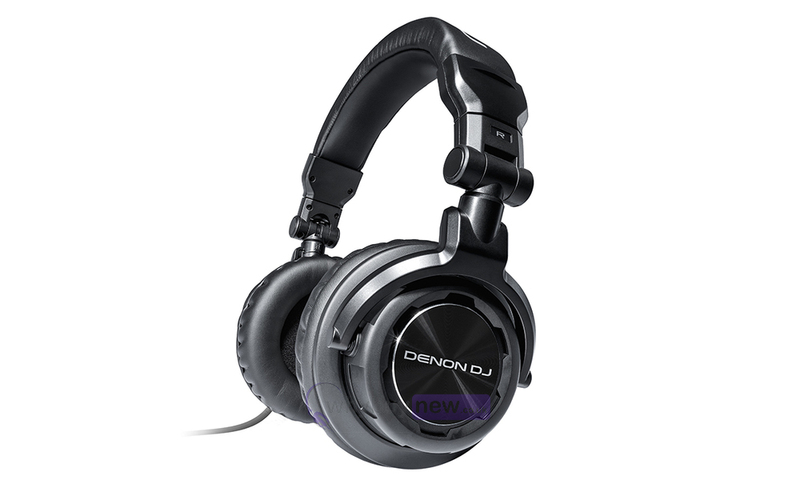 The Denon DJ HP800 headphones are the ideal choice for critical listening and heavy DJ action. Their 40mm drivers deliver detailed sound thanks to their powerful, efficient neodymium magnets. Rotating ear cups enable easy on-ear monitoring. The closed-back design provides great isolation for DJ use and their comfortable, rugged design means users will enjoy using them all night long. Dual 1/8" and ¼" connectors ensure compatibility with all equipment and their convenient folding design means users can take them anywhere. 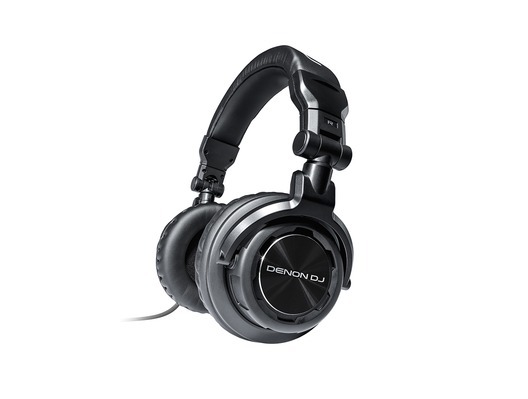 Here we have the Denon HP800 DJ Headphones in brand new condition and in B-Stock. The B-Stock versions would have been on display at a training evening or trade exhibition only and will come boxed 'as new' with all accessories and a 1-year warranty. Buy these amazing Denon HP800 DJ Headphones with confidence with 100% satisfaction guaranteed or your money back. Having the denon controller i was looking for a matching pair of headphones. I always buy off these guys as they always have competitive prices and plenty of stock. I must say these headphones are everything i thought they would be. Durable, great sound and look. Very happy with my purchase.